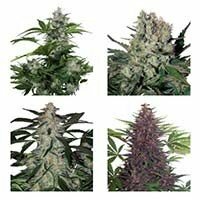 Cheese marijuana seeds are a luxury, now available in seed form to everyone. 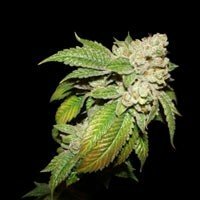 The Cheese cannabis strain became popular in United Kingdom, by its good yields, great quality of its flowers, and its sweet flavours, with tints of cheese. Indoors is a nice strain, that flowers quickly, in only 8 weeks, while outdoors produces huge crops, being ready to harvest at end September. The most popular variety in the UK, where almost meant cannabis talk about it, until not long ago. Cheese gained its fame for being quick, productive and most importantly, a sweet aromatic taste reminiscent of cheese mixed with curing feature that owes its name this delight. Its indoor growing is widespread throughout British geography, since it blooms in eight weeks, forming tight buds with a substantial resin layer. Regarding cultivation, must take into account a few things to maximize results: with low nutrient availability yellows quickly, be paid handsomely. Also sensitive to high temperatures, you need good ventilation / extraction or development slows down.